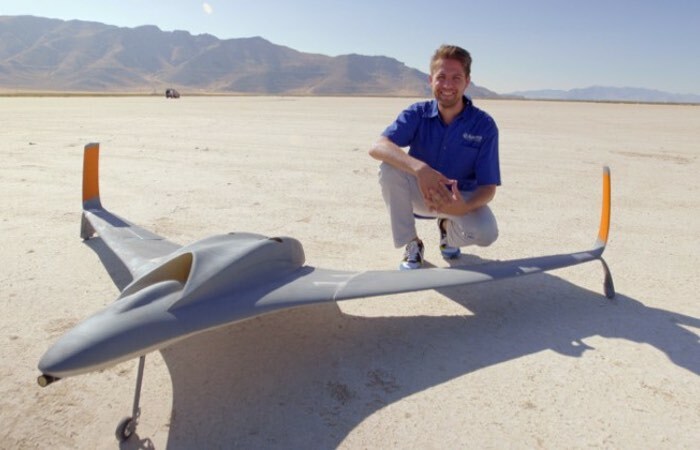 3D printer manufacturer Stratasys has helped Aurora Flight Sciences based in Virginia in the US, create the world’s first jet powered 3D printed aircraft or UAV. 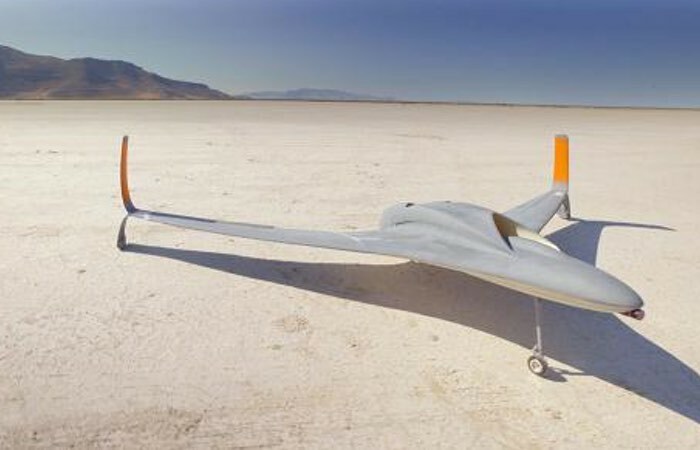 The unmanned aerial vehicle (UAV) has been constructed using 80 percent 3D parts and a majority of its components have been created using the Stratasys’ ULTEM 9085 3D printing material to provide a lightweight structure that is capable of speeds over 150 mph. The 3D printed UAV sports a 9 foot wingspan yet weighs just 33 lbs in weight. Watch the video below to learn more about this innovative creation that is pushing the boundaries of 3D printing to their limits. Dan Campbell, Aerospace Research Engineer at Aurora Flight Sciences, explain more about its construction, inspiration and design. The 3D-printed UAV has made its debut at the Dubai Airshow this month and the fuselage has been constructed from nylon, while the engine exhaust systems been 3D printed in metal to resist the high temperatures that are created during flight. For more information on the new 3D printed UAV jump over to the companies websites via the links below.